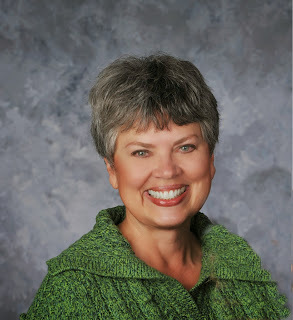 NANCY C. WEEKS - ROMANTIC SUSPENSE AUTHOR: WELCOME DEBORAH O'NEILL CORDES AUTHOR OF DRAGON DAWN! WELCOME DEBORAH O'NEILL CORDES AUTHOR OF DRAGON DAWN! Today, I'm so honored to introduce you to a wonderful author, Deborah O'Neill Cordes. 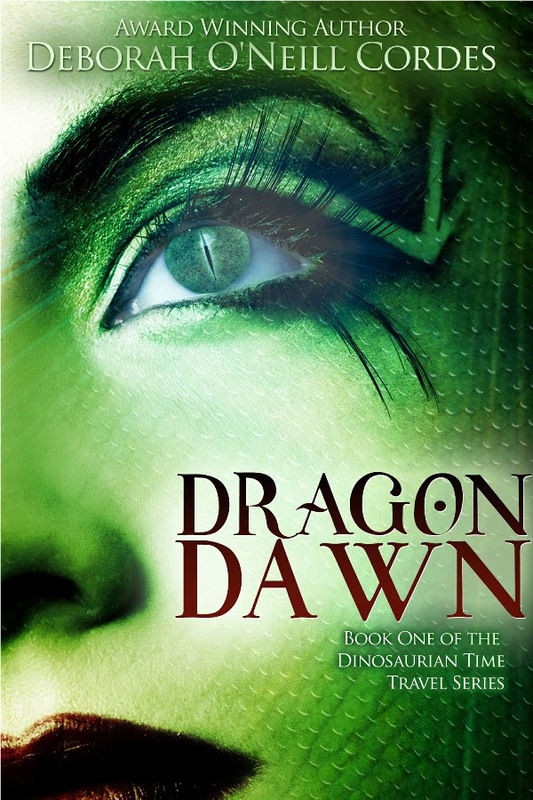 Deborah just released her new time travel, science fiction novel called DRAGON DAWN. I am so amazed by people like Deborah who have such vivid imaginations and can bring new worlds, exciting civilizations alive in the minds of their readers. I can't wait to lose myself into the world of DRAGON DAWN. Here is what reviewers are saying about Deborah and her incredible in release. From the moment I opened Dragon Dawn, I felt myself being drawn into this mystical world like none other. Long after I closed the book I found myself haunted by the characters. I cannot begin to give a simple précis of this novel. It is so complex, fascinating and incredibly well researched, the story had me riveted from the first page to the last. In my opinion it takes a brilliant mind to create a story of this magnitude. I am in awe of this author's ability to present science fiction bolstered by robust facts, vivid characters and superbly intricate plots. What a fantastic tale Deborah O'Neill Cordes has woven and I want more. I so want to find out what happens next. Be prepared to be swept into a complex time-travel all the way back to the early dawn of time to the intelligent life form of dinosaurs, wormholes and a disaster that could possibly change history as we know it. This is a tale that is includes well researched science, history and evolution. I think the cover of DRAGON DAWN is one of the most beautiful covers I have seen in a long time. Time snakes between alternate universes. Ever watchful, an alien intelligence survives on Mars, waiting to be found by spacefarers from Earth. The alien’s ultimate goal is to send human astronauts back in time, where they will alter the past and thwart the extinction of the dinosaurs. A race of intelligent dinosaurs, resembling the alien’s extinct species, subsequently evolves to rule the world. But a human female astronaut, through a strange twist of fate, survives the change in the space-time continuum. After finding herself in a dinosaurian body, she must race against time – and the formidable alien – to restore the universe to its rightful course. Book One of the Dinosaurian Time Travel Series. Here is a little more about Deborah. She has a wonderful website as well. I listed the link below. Deborah O’Neill Cordes is a screenwriter and novelist of historical and speculative fiction. She is the author of the sci-fi time travel novel, Dragon Dawn, Book One of the Dinosaurian Time Travel Series. She is also the co-author of the Morgan O’Neill time travel novels, which she writes with Cary Morgan Frates. Three of Deborah’s works have been optioned by Hollywood, while many others are award winners, garnering finalist placements in the Pacific Northwest Writers’ Conference Literary Contest, semi-finalist wins in the William Faulkner – William Wisdom Creative Writing Competition, and the Metro Goldwyn Mayer Finalist award in the Seattle International Film Festival’s Perfect Pitch Forum. She resides in the Pacific Northwest with her husband and two West Highland White Terriers, who, alas, are precocious terriers and therefore never white. If you just can't get enough of Deborah O'Neill Cordes, she also writes wonderful time travel romance novels. Here is where you can find out more information about her Roman Time Travel Series. Deborah and I would love to hear from you. To leave a comment, just click on the small pencil. Thank you so much for dropping by today. As always, get out there and make your life awesome! Nancy, thank you for spotlighting Dragon Dawn on your blog today. It's been a long journey to reach this moment, over thirty years since I heard about the K/T Event, when a comet or asteroid hit the world and caused the extinction of the dinosaurs. That discovery sparked my imagination. I'm so excited Dragon Dawn has been released, and I hope your audience enjoys reading it as much as I enjoyed writing it. Thank you! It was a real honor to have you and your amazing new release, Dragon Dawn on my blog today. I love stories about people who dreamed, planned, researched, and dreamed again, never giving up until they could hold their dream in their hands. That is what you did and I'm so very excited for you. Did you know you are sitting at #15 Amazon Best Sellers!! IN THE SHADOW OF EVIL ON SALE FOR ONLY A BUCK!